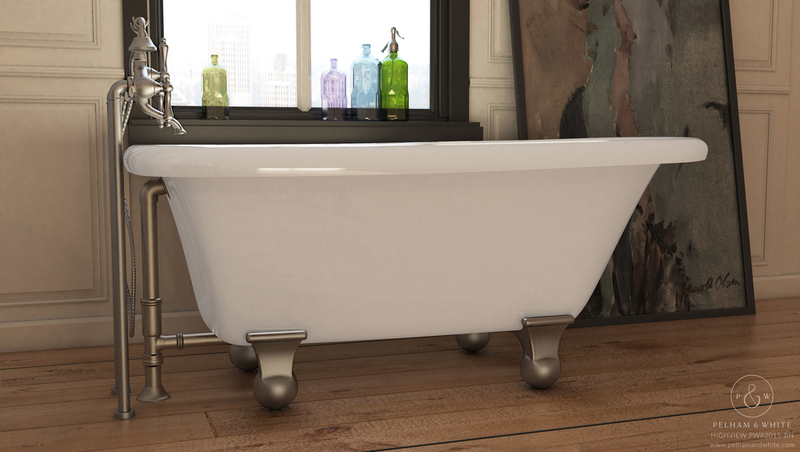 Though small in stature, the 54" Clawfoot tub makes a big statement. This elegantly designed tub will fit standard bathtub spaces and is the perfect replacement for that dated 3 walled, alcove tub which was the staple of yesteryear. Or perhaps, you're working with a small bathroom and are tight on space. 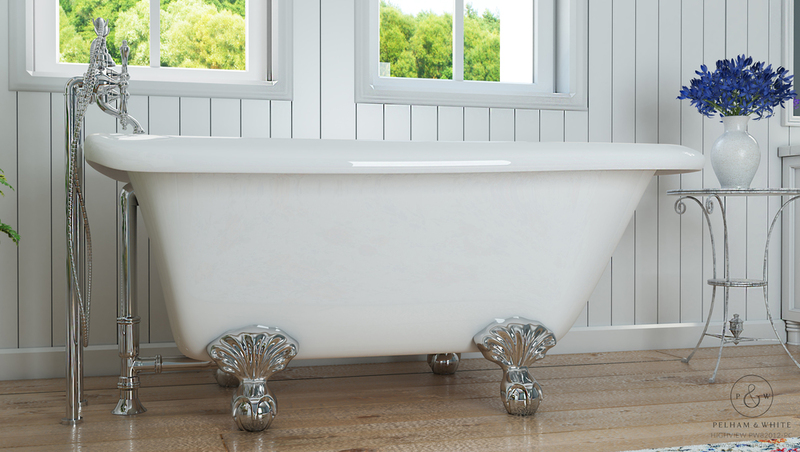 At Pelham and White, our small, 54 inch clawfoot bathtubs are the perfect solution, adding a touch of vintage luxury, while being engineered to last using innovative, quality materials.